Some clothes are more than just fabric. They can tell stories of special times, places or people; our tiny baby, growing children, holidays, university days, lost loved ones. Don’t abandon those special clothes to a box! 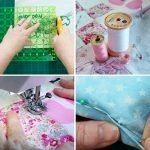 Transform them into a beautiful Memory Quilt or Keepsake Cushion and capture your most previous memories in a lasting keepsake to use in your home and be treasured by you, your children, your family and friends, for years to come. 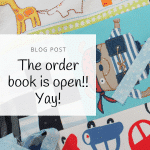 See our quick guide to how it works or keep on reading to see more of our product range. 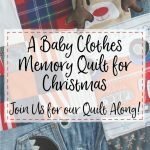 Transform those baby clothes you can't bear to part with, full of love and precious memories, into a gorgeous baby clothes memory quilt or keepsake cushion you can treasure forever. 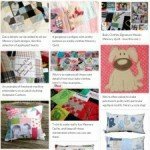 Quilts and cushions to remind you of a special time in your life, or a lost loved one. 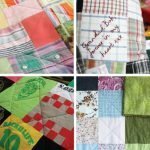 We'll take your special clothing, a t-shirt collection, old uniforms or other textiles and create a cosy patchwork keepsake. 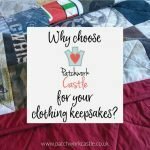 Here at Patchwork Castle we’ve been creating clothing keepsakes for over 6 years. 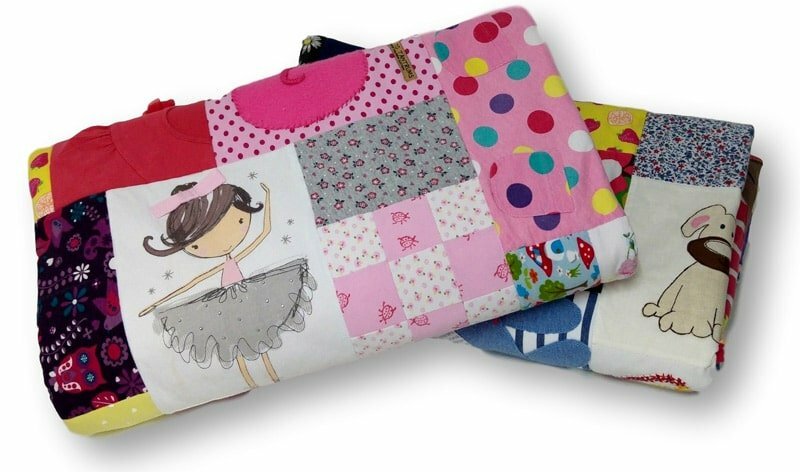 Everything is made by our small, carefully selected team who all take great pride in creating your keepsakes – we know there are no second chances with your treasured clothes! We combine professional technical skills with beautiful artistry. It’s our aim to produce high quality products that exceed your expectations. 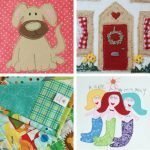 We only use top quality materials, and won’t skimp on the details that make your keepsake extra special. Our baby clothes quilts capture all the cute features that make those clothes so appealing. We’ll go the extra mile to use motifs and appliques, frills and necklines, button runs and pockets. Choose from two different layouts to suit your taste, and our gorgeous range of backing fabrics to complete the look. 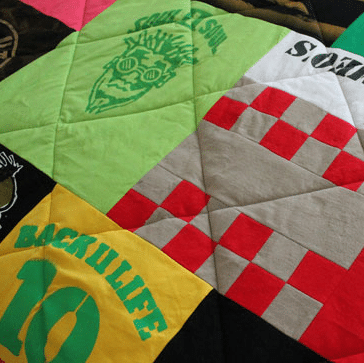 For adult clothing keepsakes, we’ve a wider range of designs, selected because we know they work particularly well with the variety of fabrics and features in adult clothing. The design you choose will be brought to life through the skillful use of the clothing you provide. 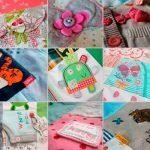 We balance the colours, textures, features and patterns in the clothing to create a beautiful and unique keepsake. of any requests and ideas you might have. 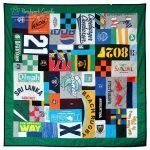 Choose from our range of Memory Quilts, Keepsake Cushions, Baby Clothes Quilts, Memory Blankets, Memorial Quilts, T-shirt Quilts, Photo Quilts and Bespoke Patchwork Quilts in a variety of sizes. 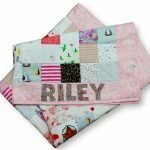 Add options like an embroidered message, photo or name applique to make your keepsake even more special. Have a look around our website for more information about what we can do, or take a look at the ‘How It Works’ page for a quick glance at the most frequently asked questions. If you have any further questions, or would like something a little different from the items listed, then please do get in touch. To keep up with all our news sign up to the newsletter, or follow us on social media. You will find all the relevant links at the bottom of this page. Thank you for stopping by!